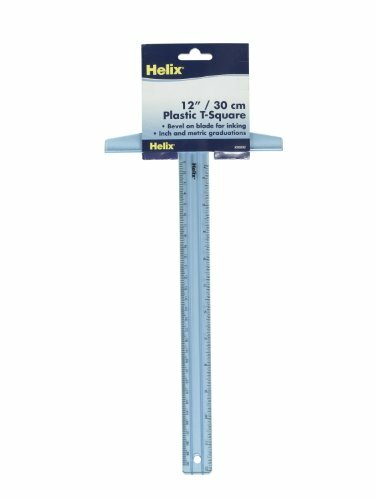 For this post, I have put together a collection of the best T-Square rulers available for purchase. I have included a range of lengths and materials so you are able to find exactly what you are looking for. The metal rulers will last longer and are more durable, but are more expensive than the plastic options. Pro tip: if you will be using it as a cutting edge, go with a metal ruler instead of plastic, this will prevent ruining it with your knife. 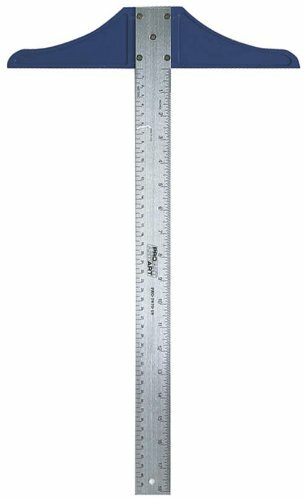 So here is my list of The 10 Best T-Square Rulers. 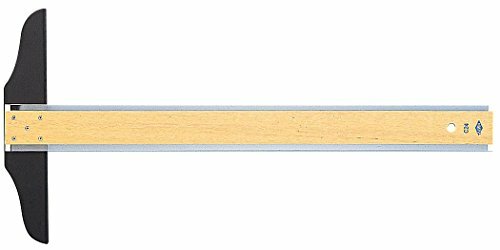 Alumicolor Ludwig Precision Heavy Duty T-Square Blade, 48"
2-Inch wide x 2.3-Millimeter thick extruded aluminum blade. 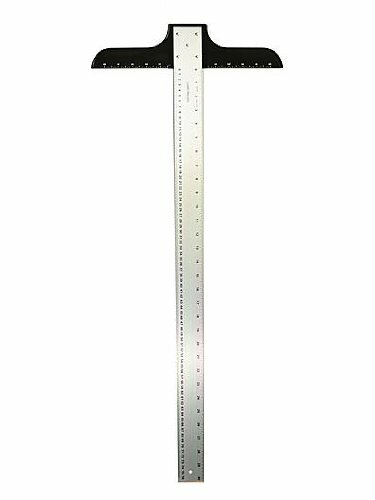 Broad and solidly built black plastic head is 14-inch wide and is calibrated to 5-inch on each side of the blade. Inch and Centimeter calibrations allow for flexible use in any situation. Large printed numbers make for fast and easy to read Measurements. Graduated in 16ths on both sides. Precision made for accuracy and longevity. Head constructed of impact resistant ABS plastic. Edges prevent smudging and eliminates scratches. 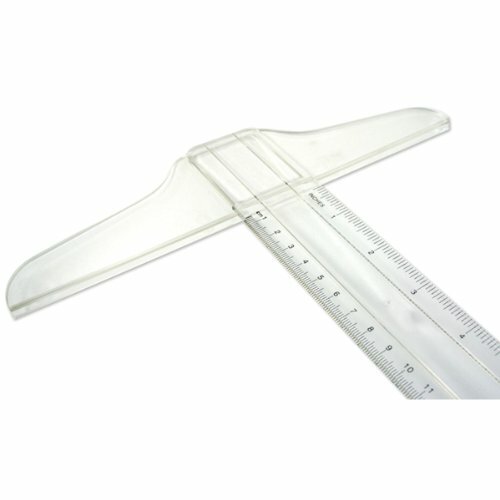 Aluminum T-Square with plastic head. Calibrated in inches and centimeters. Sold in a convenient storage pouch. Easy to see through to underline notes, to draw columns or check the layout of your drafting work. 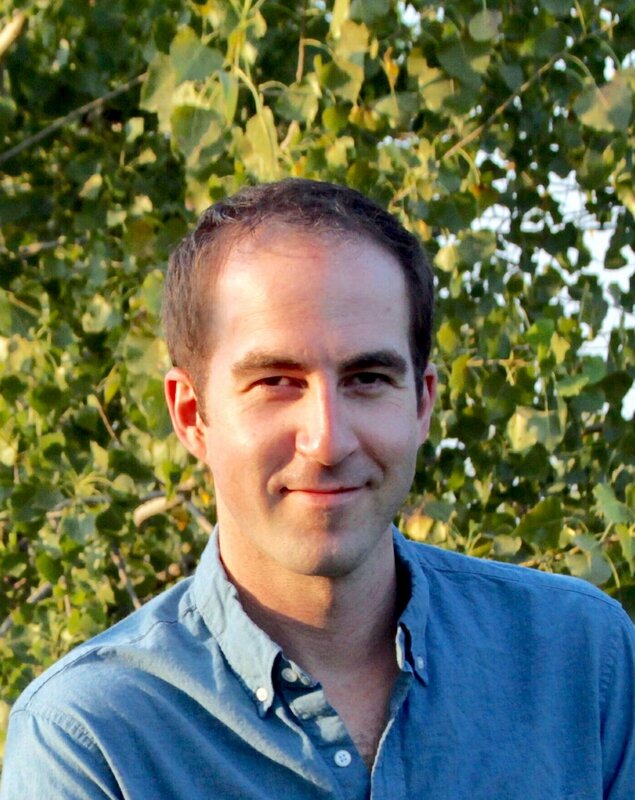 Transparency allows to see work below, great for alignment or checking work. Beveled blade for drawing with both inch and metric graduations. Great for ink drafting or drawing. Long lasting squareness with smooth wooden head. 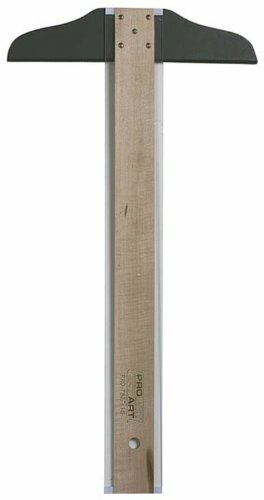 Hardwood blade for strength and straightness. Transparent acrylic edges for smudge-free line work. 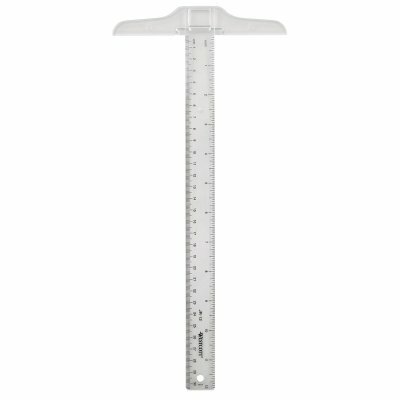 I hope this list of the best T-Square rulers has been helpful.